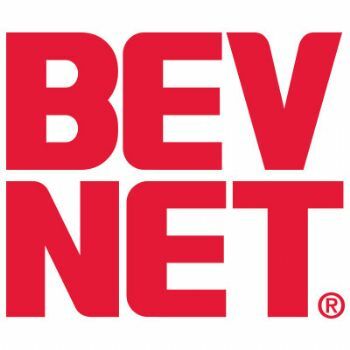 Two of the industry’s fastest-growing – and most socially conscious – beverage brands show how good business and good works can thrive together. They’ll tell you that to grow as a brand, you have to abandon your principles. But Sambazon and other brands have thrived by sticking to their environmental and social justice principals – while also using those principles as a means to attract investment, rather than discourage it. During their presentation “Build a Conscious Brand – and Attract Investment Anyway” Sambazon co-founders Ryan and Jeremy Black will explore the ways in which Sambazon has been able to grow and expand while selling its conscious philosophy – and not selling it out. This presentation will be followed by panel with Ryan and Jeremy Black, Brent Knudsen, the managing partner of Partnership Capital Growth Advisors; Gillian Christie, Christie Communications; David Karr, founder and CEO of Guayaki Yerba Mate and Greg Steltenpohl, President, Adina Beverages. In addition to appearing on the panel with the Sambazon group, Karr will do double duty, joining the previously-announced “Getting Converts” panel to discuss the way he took Yerba Mate, a product unfamiliar to most domestic consumers, and turned it into one of the fastest-growing natural beverages in the country. 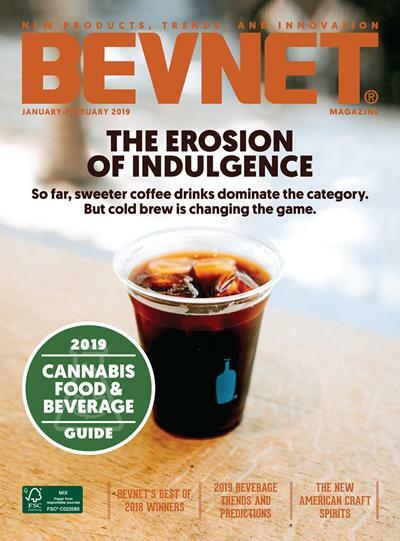 Appearing alongside ZICO founder Marc Rampolla, Karr’s insights on creating a devoted following for an entirely new kind of beverage will be of great value to entrepreneurs across the beverage spectrum. 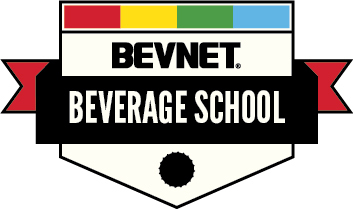 Please join your fellow attendees of BevNET Live to hear the founders of a pair of the beverage industry’s most popular – and most socially conscious – brands will share their advice on the ways beverage brands can pay attention to the larger world while also growing their bottom line.